The Museum of SuperNatural History™: Will The Year 2012 Mark The Beginning Of The End? 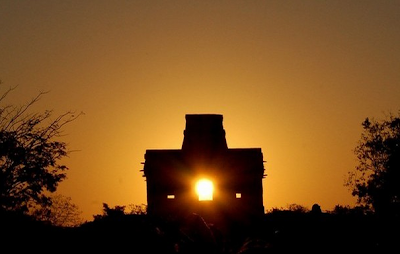 The Mayan calendar comes to an end on December 12, 2012. Some experts say that date will mark the beginning of a whole new era for mankind, others say it will be the end of civilization as we know it.